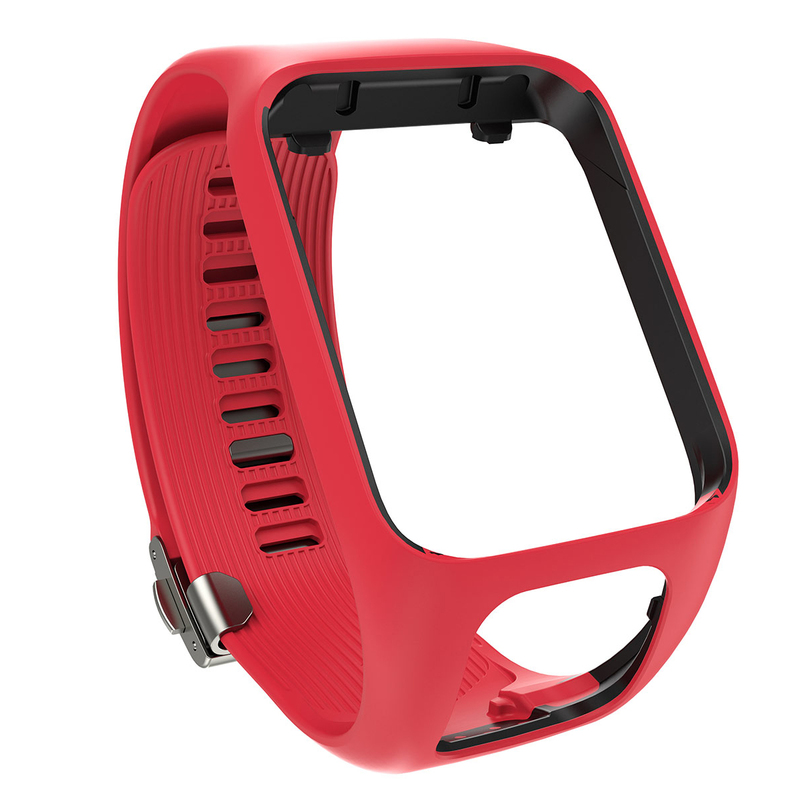 This water resistant, lightweight and durable watch strap has been designed to help you customise your TomTom 2 GPS golf watch. The strap features a premium clasp detail and has a tri-fold closure system which secures quickly while maintaining comfort. 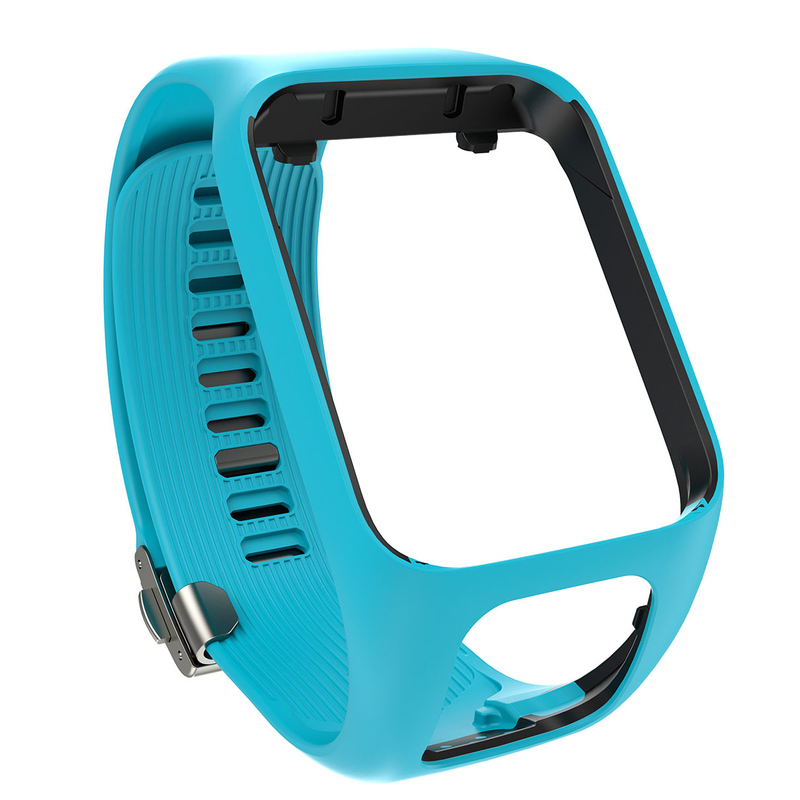 This strap will also fit the TomTom Spark, Spark 3, Runner 2, Runner 3.